This digital pattern includes a photo tutorial – the pattern includes tips for the skills required to complete. (EasyPeasy Basic stitches). 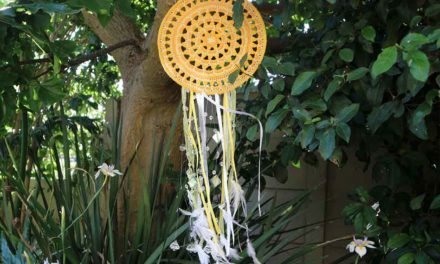 A great project for beginners and will make a FABULOUS stash buster. 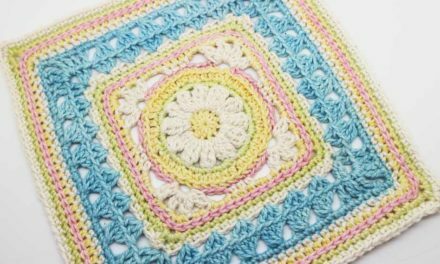 Pearl of Hope is a free pattern, however we ask if you would make a donation to your local Breast Cancer research or awareness center/ charities in the spirit in which this blanket was designed. Click here to download from Ravelry (please note that we can only offer limited support for any download issues on Ravelry).